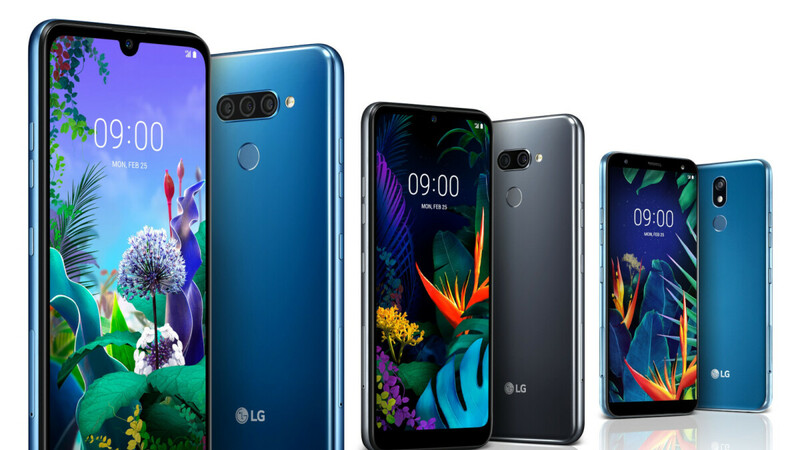 LG has decided to steal the show this year and introduce its new mid-range smartphone lineup before the start of the Mobile World Congress 2019 trade fair. On top of that, the announcement went live before any other smartphone company could unveil any new products. Even so, LG's official reveal concerns a trio of mid-range Android smartphone, nowhere near as interesting as the other announcements that are about to commence later with the Samsung Galaxy S10 and Xiaomi Mi 9. 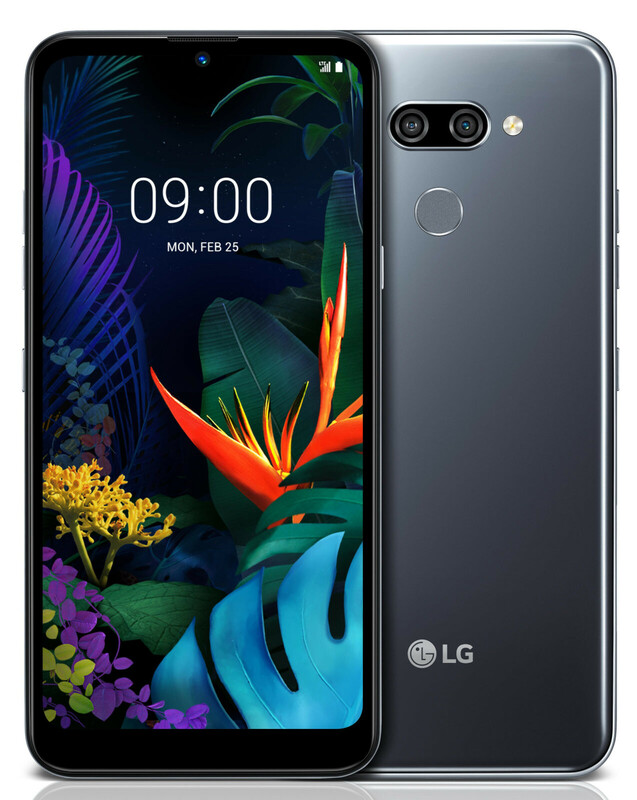 In any case, LG has just announced three new smartphones today, the Q60, K50 and K40, which will be showcased at MWC 2019 between February 25 and February 28. Unfortunately, there is no information regarding pricing and availability in LG's announcement, so we'll just have to wait a few more days until the South Korean company figures it out and let the media know when and where these will be launched. These mid-range smartphones are just the appetizer, as LG has a bigger surprise for its fans. The company's flagship, the LG G8 will be revealed on February 24, although top-tier handsets will be unveiled on the same day, including the Nokia 9 PureView. All three LG mid-range phones have a few things in common – they come with large, high-quality displays and AI-powered functionality. They all include LG's HD+ FullVision displays, slim bezels and water drop cutouts (LG Q60 and LG K50). Judging by their specs sheets, these phones are positioned in the upper bracket of the mid-range tier. For example, the LG Q60, K50 and K40 come equipped with powerful 2GHz octa-core processors. The Q60 has a massive 6.26-inch HD+ display with a 19:9 aspect ratio. The back side features a triple-camera setup (16MP+2MP+5MP), while the front side includes a 13-megapixel selfie camera. When it comes to memory, the LG Q60 packs just enough to be considered a standard mid-range phone: 3GB RAM and 64GB storage (up to 2TB). A 3,500 mAh battery powers the LG Q60, which also features a fingerprint sensor on the back side. LG Q60 has MIL-STD 810 certification, which makes it water and dust resistant, but the same goes for the other two mid-range handsets revealed today. 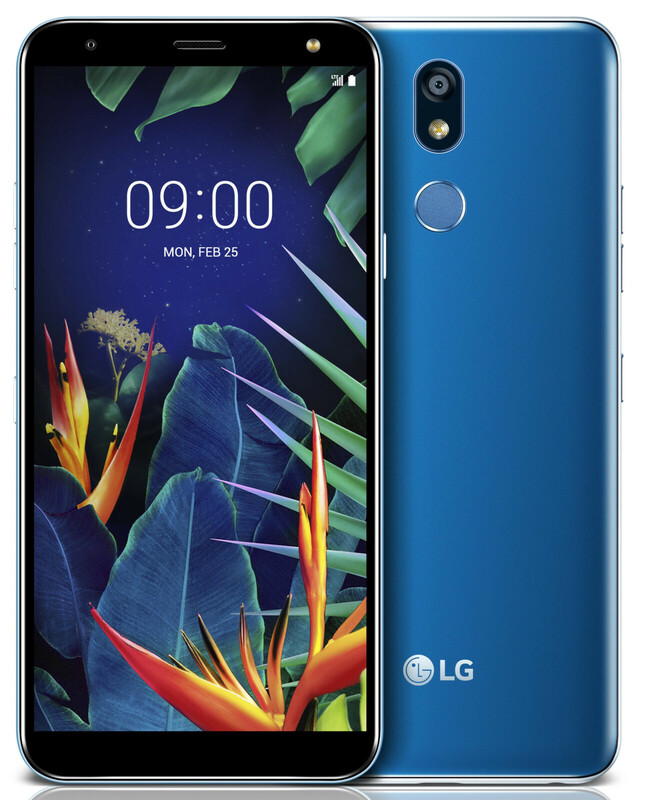 The LG K50 offers about the same specs as the Q60, but instead of a triple camera, the phone features a dual-camera setup (13MP+2MP) and just 32GB storage instead of 64GB. The rest of the specs are the same, including the large 6.26-inch display, 13-megapixel selfie camera, and massive 3,500 mAh battery. Last but not least, the LG K40 is likely to be the cheapest of the three, although it does retain some of their specs. For example, it's got the same powerful processor inside and a rear-mounted fingerprint sensor. However, there is only 2GB RAM and 32GB storage inside, and a smaller 3,000 mAh battery. Also, the K40 sports a 5.7-inch HD+ display with 18:9 aspect ratio, which lacks the (in)famous notch. Now, all three LG smartphones are supposed to offer top-notch sound thanks to DTS:X 3D Surround Sound technology that simulates a 7.1-channel surround system to make any content more immersive when playing games, streaming movies or listening to music. Also, LG mentions that each of these devices features a Google Assistant button and AI CAM for better images taken with the camera. Sadly, as mentioned earlier, LG has yet to reveal any details regarding price and availability, but if we were to guess, the most expensive of the three, the LG Q60 could cost around $350-$400, while the cheapest, the K40 might be available for purchase for $250. We'll update the story once we get more information on these important aspects. What a shame and I say that for all the oems. There is no more element of surprise, they just leak or release before official announcement all their products because they are hungry for money. It's like the potential buyer will be able to buy another product a few days beforehand from a competitor... Idiotic society. I could easily get the 5.1 plus… wait! That's going low. I could get the Nokia 6.1 plus for less than $250. And, even with the unnecessarily wide notch (which you could hide, btw), the 5.1 plus would be a better buy than the K40. The mediatek P60 would, also, be more or less on par with the SD 660 I expect these to come with. Nice phones, BUT this week is the WORST to reveal, the Samsung S10 lineup will be all the talk. So these phones aren't going to get any spot light, Very poor marketing strategy LG.